Keeping in mind the requirements of clients, we offer a wide range of Number Punching Machine. These machines are acclaimed for their uninterrupted performance and high functional efficiency. Owing to its consistent performance and less maintenance cost, these machines are widely recommended by various numbers of clients. In addition to this, we also assure to deliver our products in a stipulated time frame. 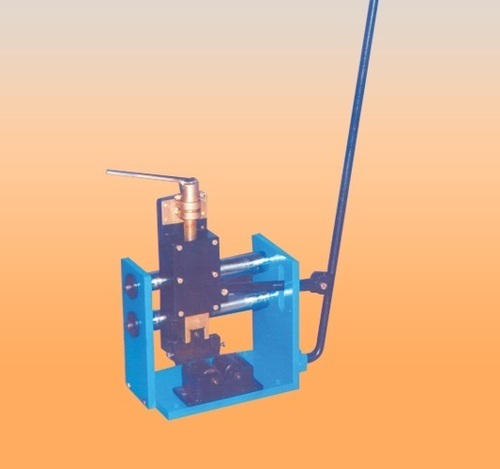 Incorporated in the year 2003, we Parthi Hydro Products, have uniquely positioned ourselves as the prominent manufacturer and exporter of an exceptional quality assortment of a Crimping Machine. Offered products range consists of Hydraulic Pressure Hose, Crimping Machine, etc. Under the direction of our mentor, Mr. Dinesh Kumar, we are able to create a huge patron. Also, owing to his organizational skills and ethical business policies, we are able to achieve success.